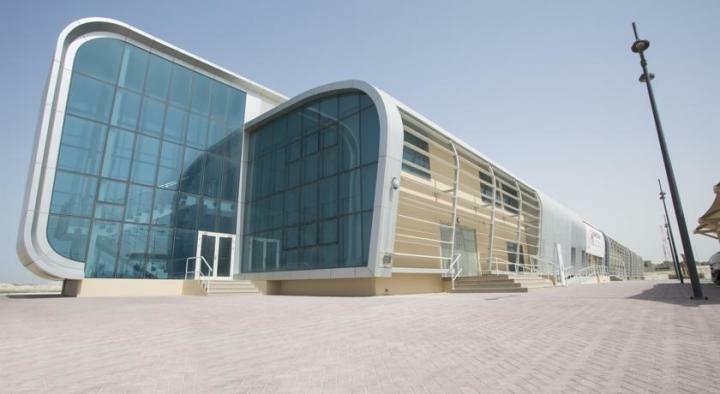 Isa Town Sports City is located next to the National Stadium of Bahrain. 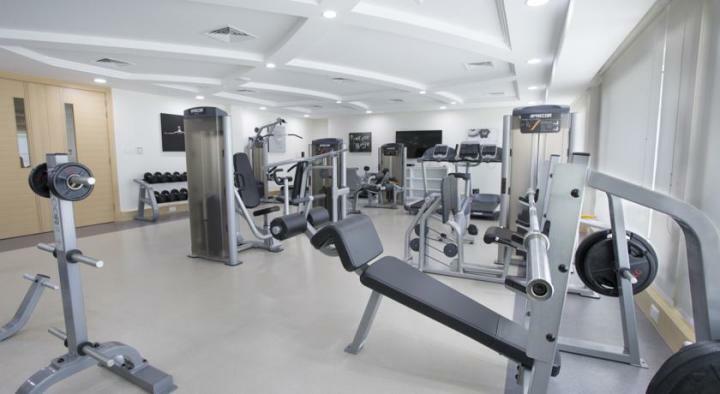 Our brand new facility includes a gym, spa, restaurant, game room and is centrally located to all the great attractions the Kingdom of Bahrain has to offer. 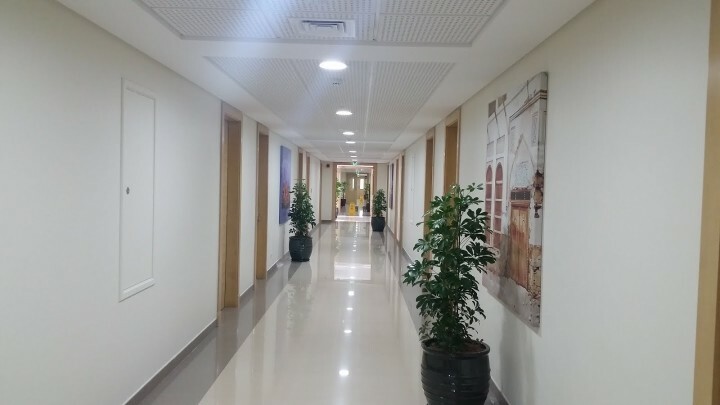 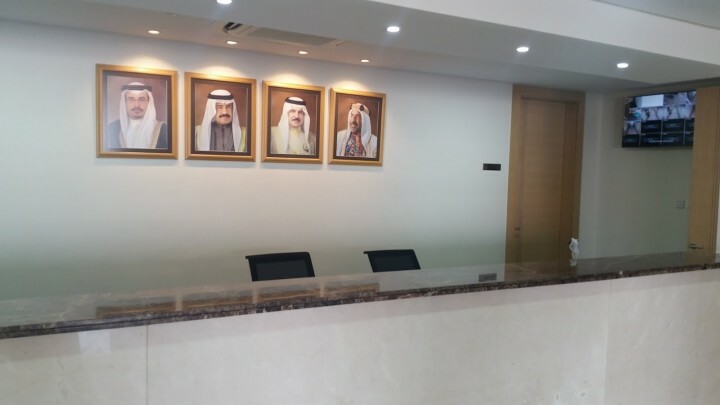 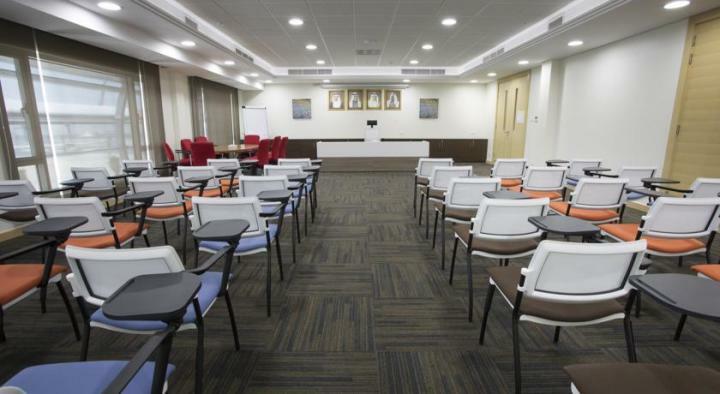 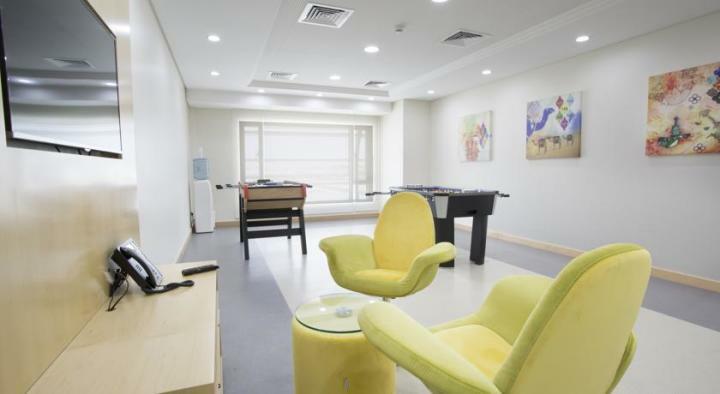 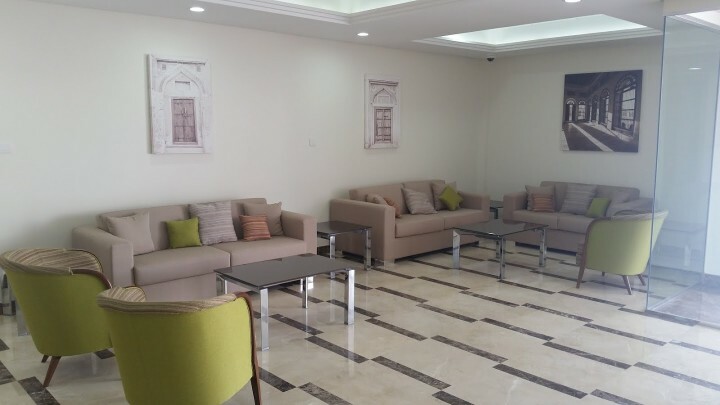 Isa Town Sport City Hostel is a brand new state of the art facility, centrally located in northern Bahrain. 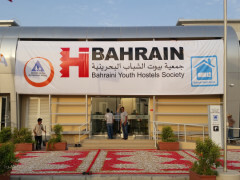 The hostel is adjacent to the National Stadium of Bahrain and is between 20 -30 minutes from the capital city of Manama and the airport. 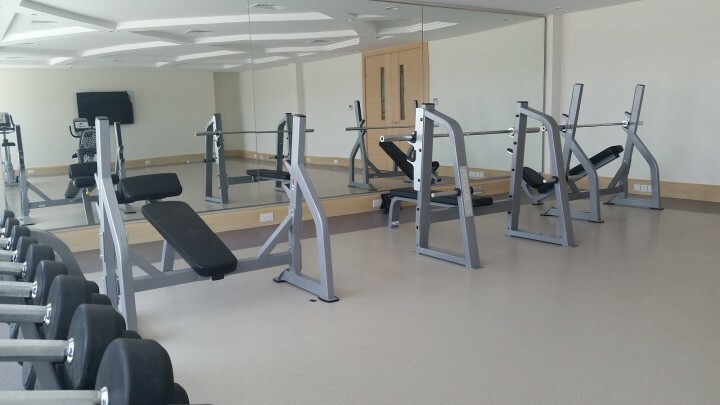 Our guests will have access to everything our facility has to offer: free wifi, gym, spa, game room, conference room and laundry facilities on site. 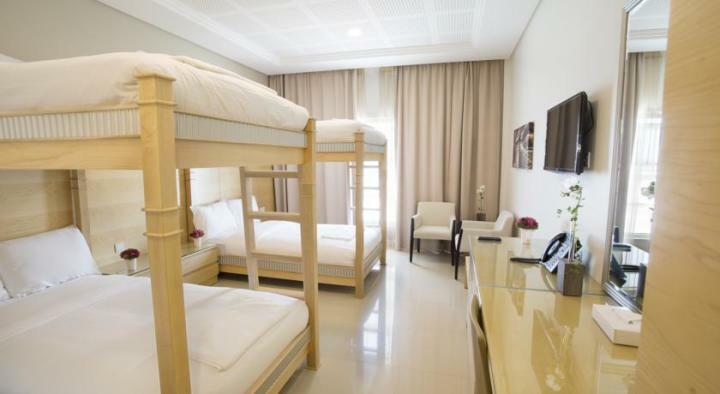 Each room has an in suite bathroom, flat screen television, refrigerator, fresh linens and sheets. 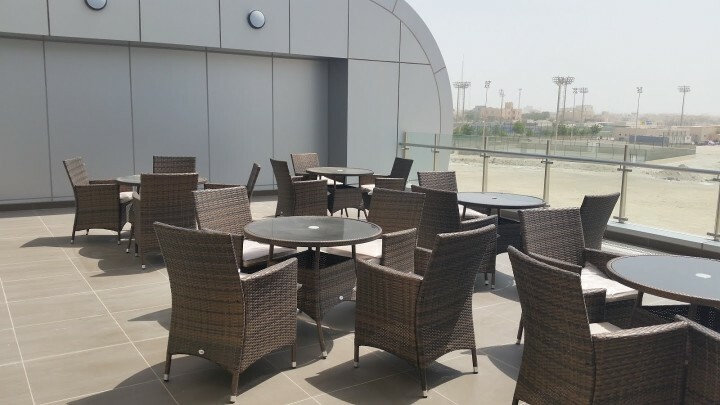 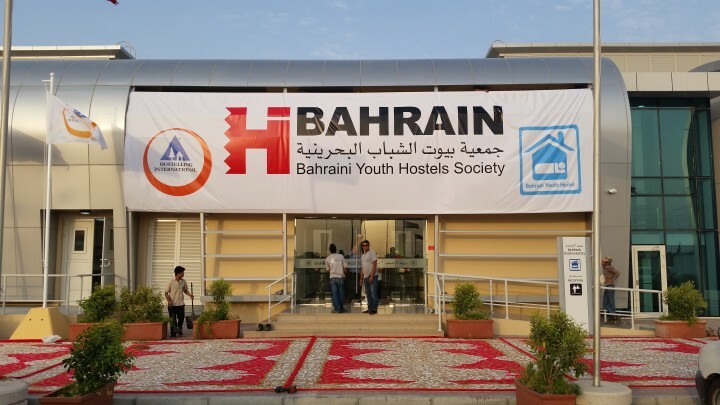 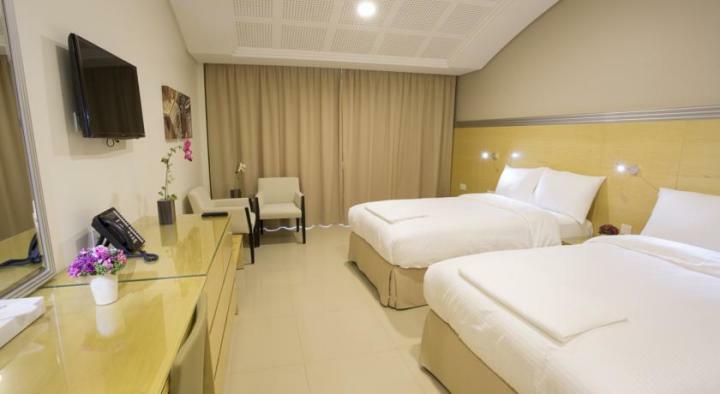 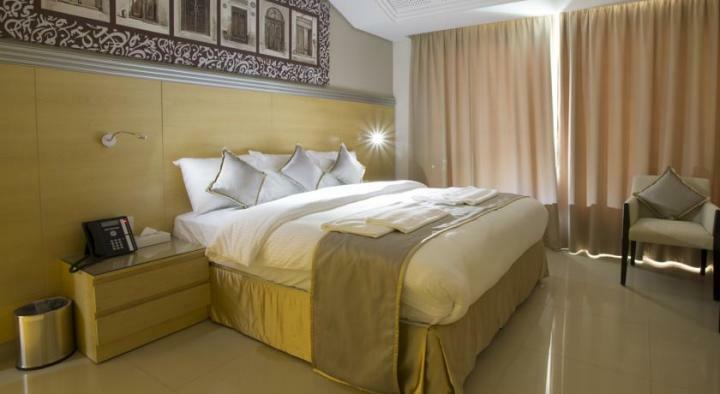 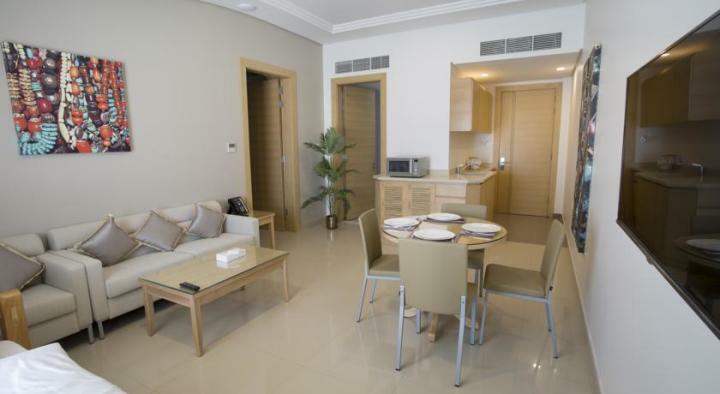 The hostel is also located near the Royal Gulf Club of Bahrain, the Bahrain International Circuit used for Formula 1 races along with a number of other automotive events, Al Areen Wildlife Reservation and great shopping the Seef District malls. 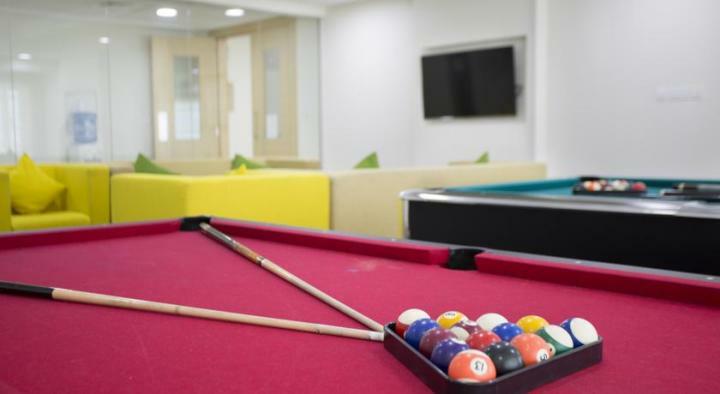 Descuento de USD para los socios en el momento de su llegada. 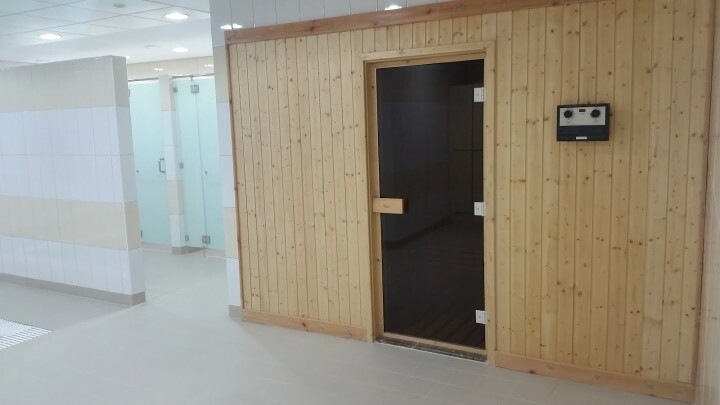 Great , but the location is remote!